Welcome to prague-airport-car-rental! Now You can discover the magnificent places in Czech Republic with a car! You can visit Prag - main city of Czech Republic. Or Carlsbad and another nice places in this beautiful country, right in the heart of Europe! In Czech Republic we are number one in arranging car hire, from SITX. 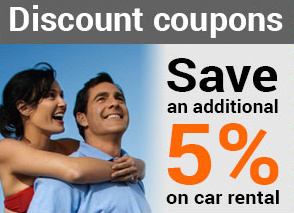 It is one of the leading global vehicle rental and hire agencies. We offer all car types, including luxury cars, SUV, minivan, sports car, or van truck. We have a multilingual call centre and profeional personal in Prag or Carslbad. Open is 7 days a week. Corporate customers will especially enjoy the new online service available from SIXT, forrenting exclusive limousines, including of course an experienced chauffeur. As the holder of a SIXT customer card, a few clicks is all you need to book your holiday car, and take advantage of SIXT best deals and special offers. You dont have MySixt account yet? Apply for your Sixt customer card here and enjoy many advantages! Enjoy Your days in Czech Republic and keep up to date on car rental, purchase and leasing! Now You can get Your desired car even more faster! Check our SIXTONLINECHECKIN! Simply check in a few days earlier and swap your signature for the car keys - NO WAITING TIMES, NO RED TAPE!! Reservation takes just 3 minutes! Or visit us here ! 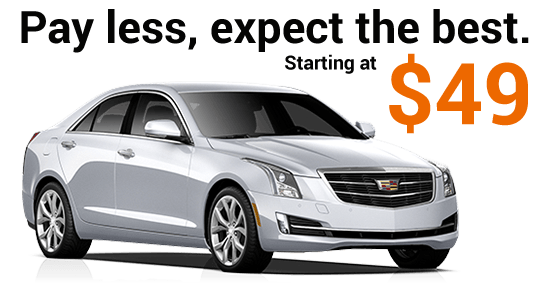 When you rent with Sixt you know that you will be getting a great car at an affordable rate.